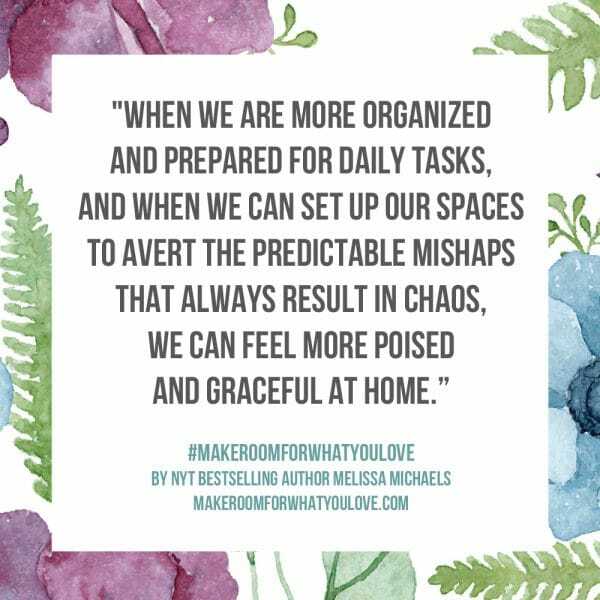 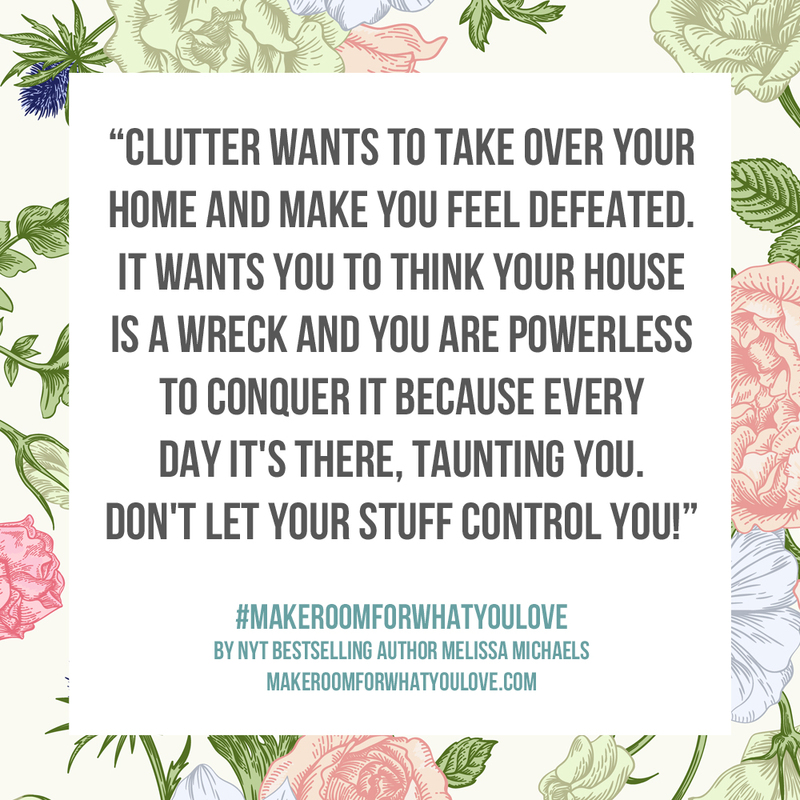 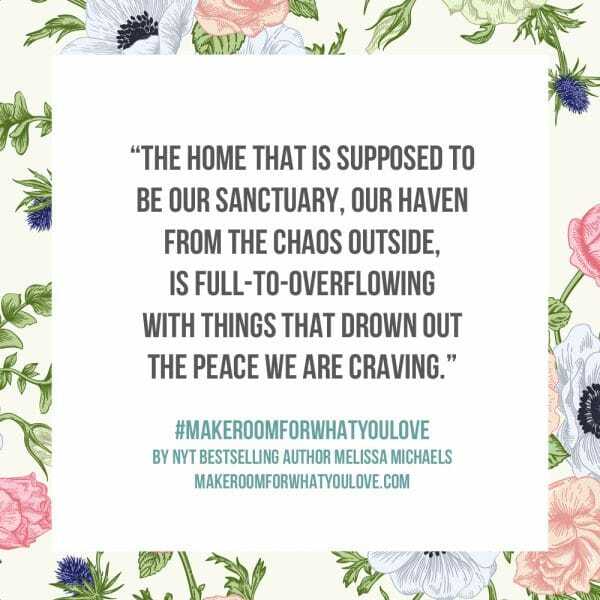 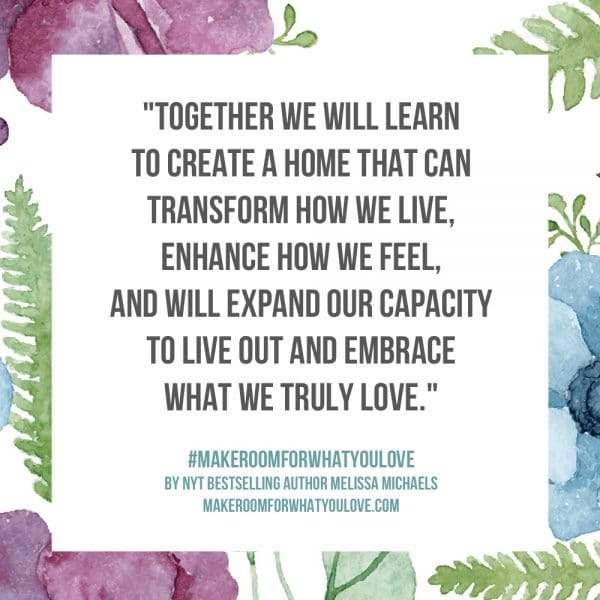 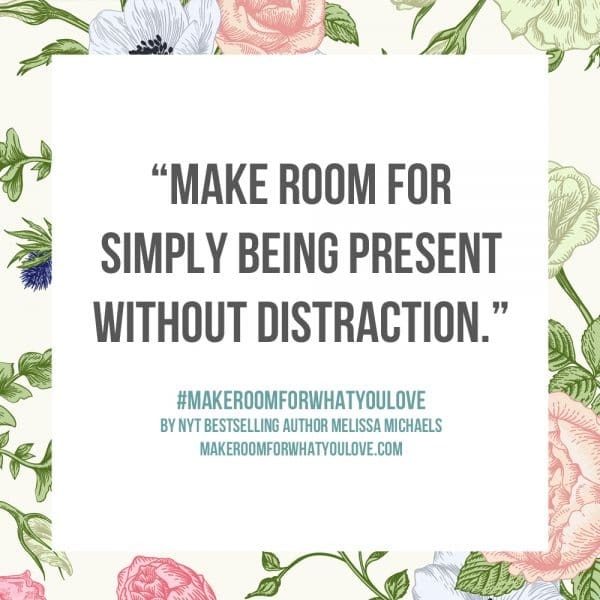 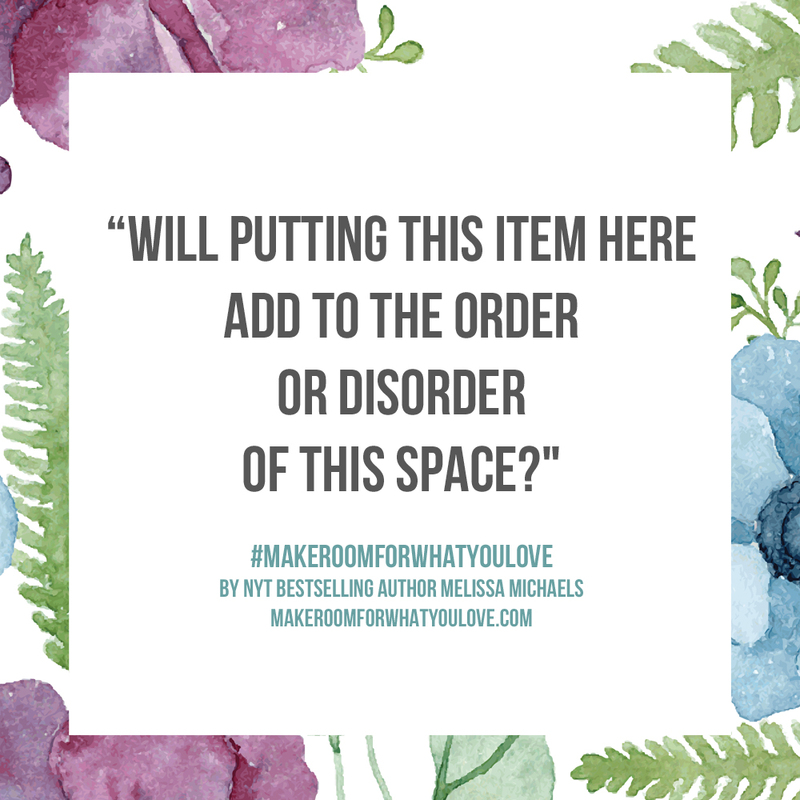 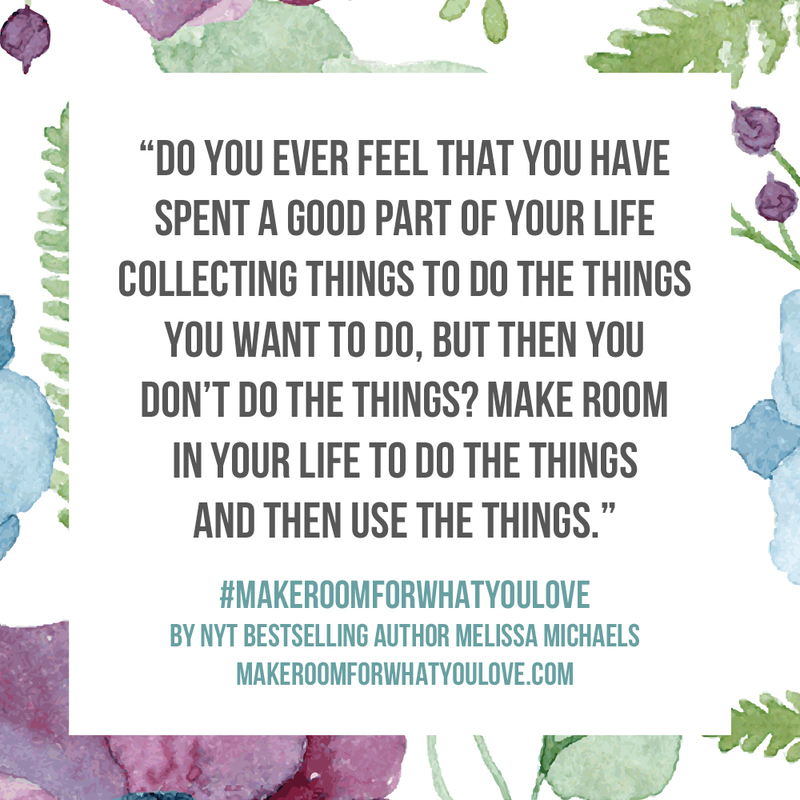 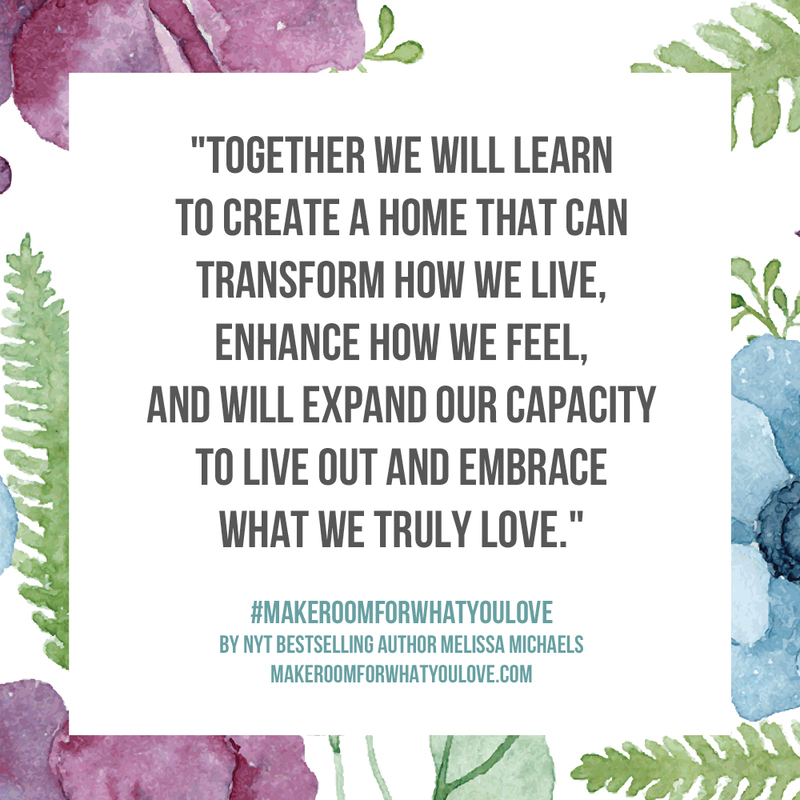 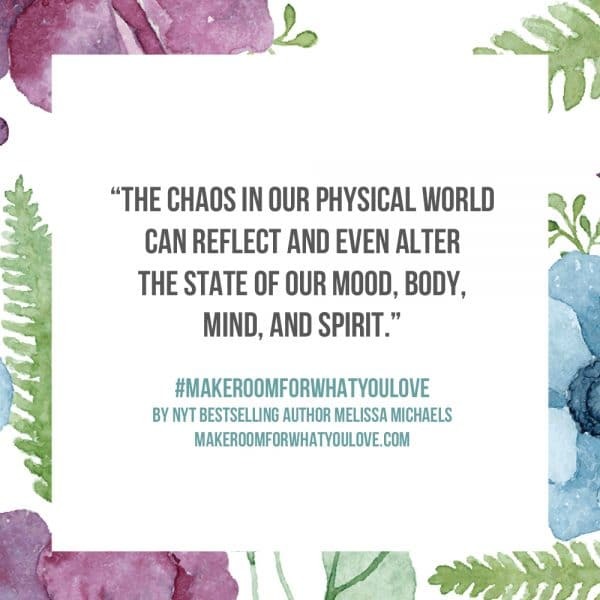 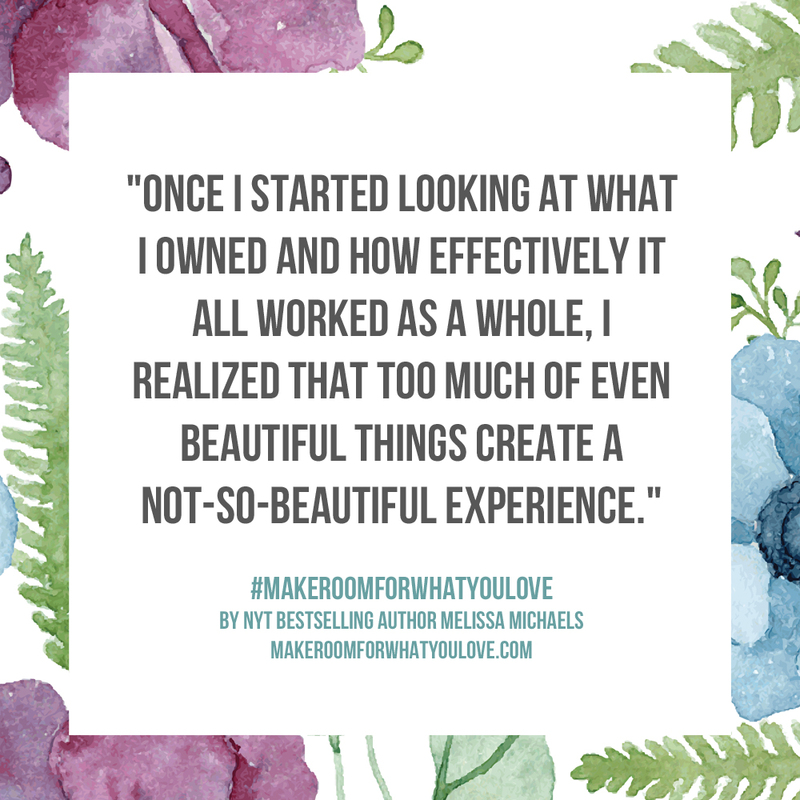 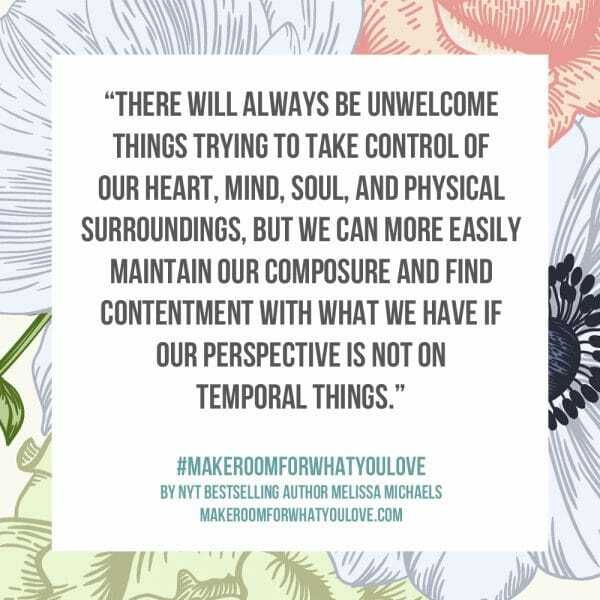 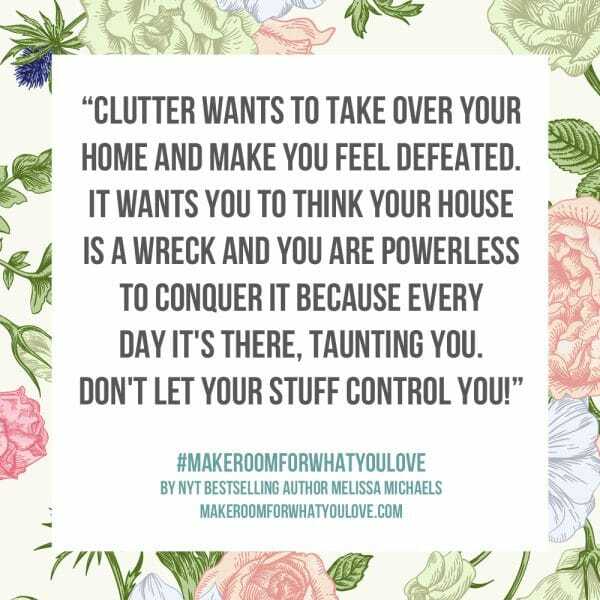 Melissa Michaels, New York Times bestselling author of Love the Home You Have and the best-selling book and blog The Inspired Room, knows how it feels to become overwhelmed by stuff. In spite of the messes and clutter that accumulates in daily life and the inevitable life-changes that bring so much disorder in the house, a home should be a sanctuary. 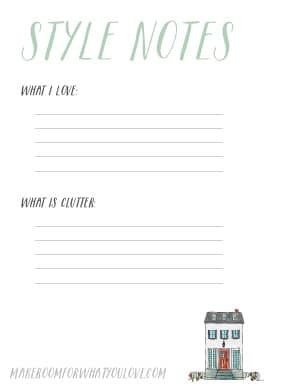 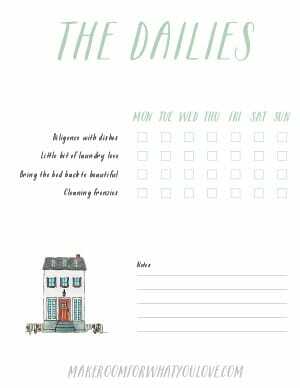 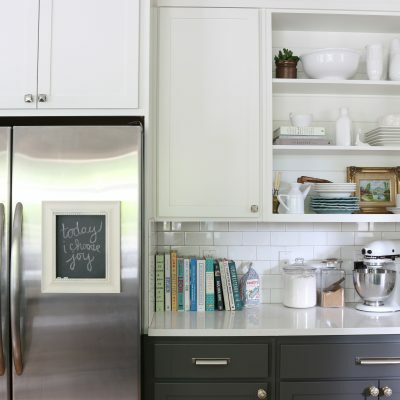 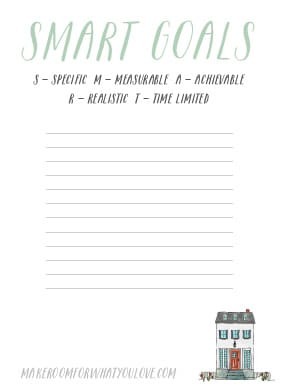 You’ll find a practical plan to jumpstart your progress in decluttering and organizing your home and plenty of tips to inspire you. 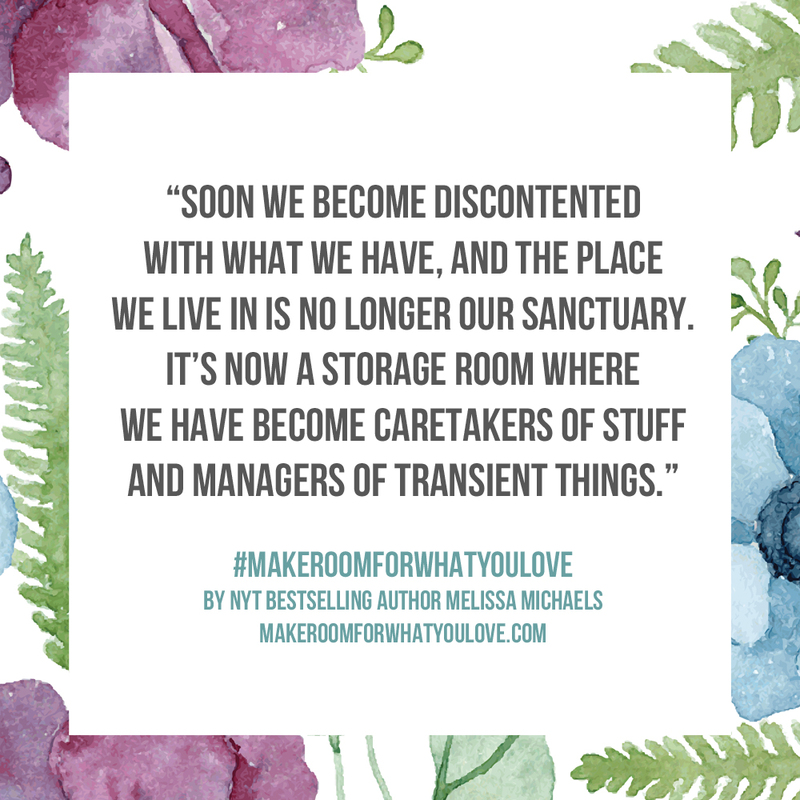 Along the way, you’ll make more room for the things you really love! 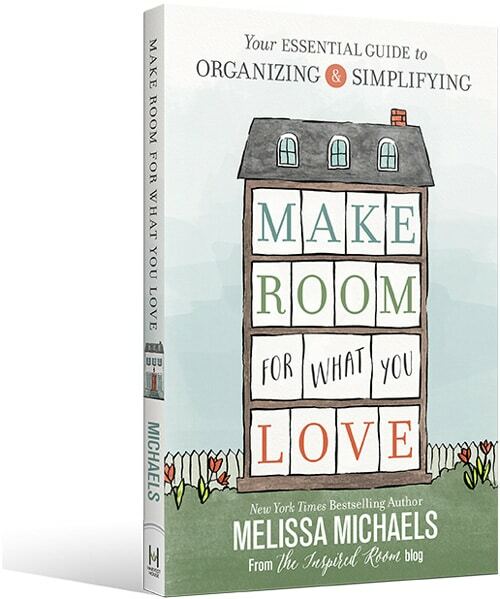 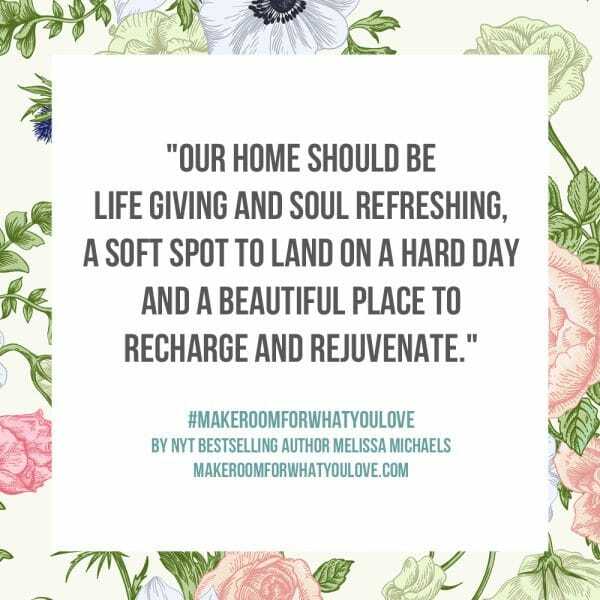 Melissa Michaels the New York Times Best Selling Author of Love the Home You Have and The Inspired Room. 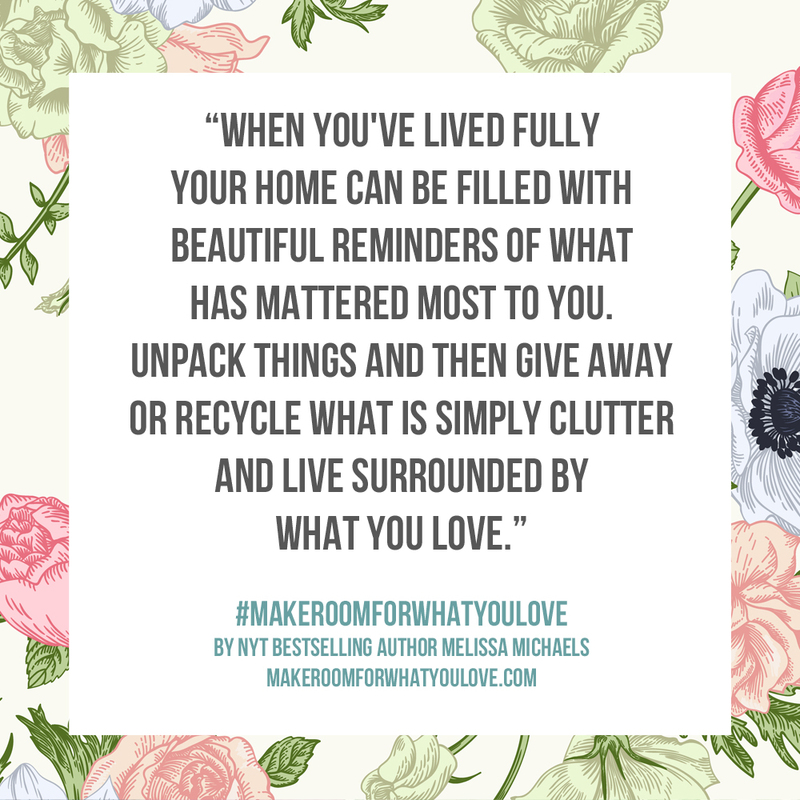 She is also the creator of the highly respected blog The Inspired Room. With creative, simple ideas and a friendly style, she inspires over half a million women each month to love their homes and lives. 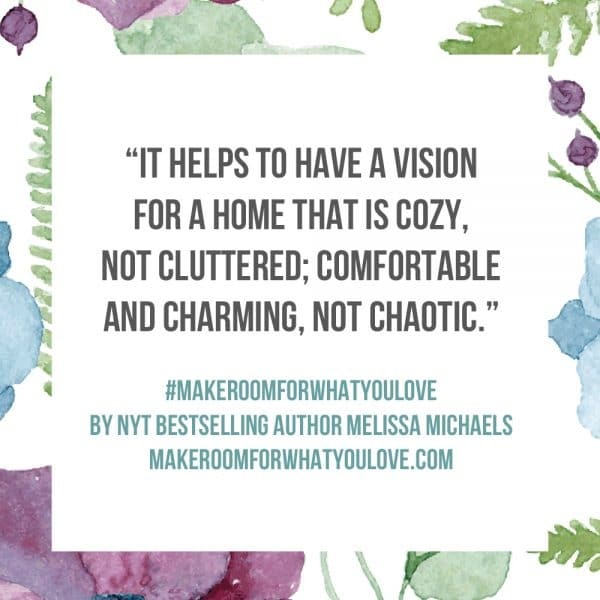 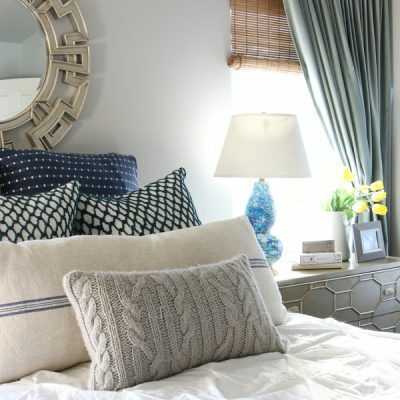 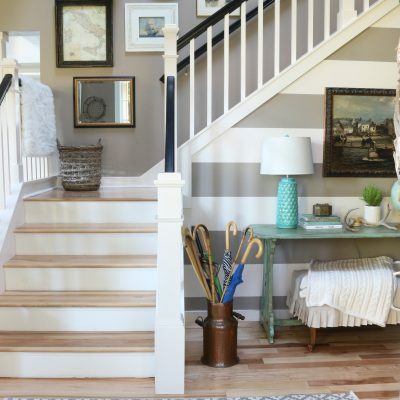 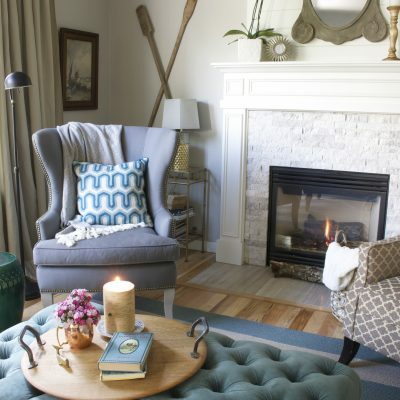 She was voted as the number one fan favorite decorating blogger at Better Homes & Gardens in both 2015 and 2014, and was also voted as one of the top five Better Homes and Gardens editors’ choice favorite decorating blogs. 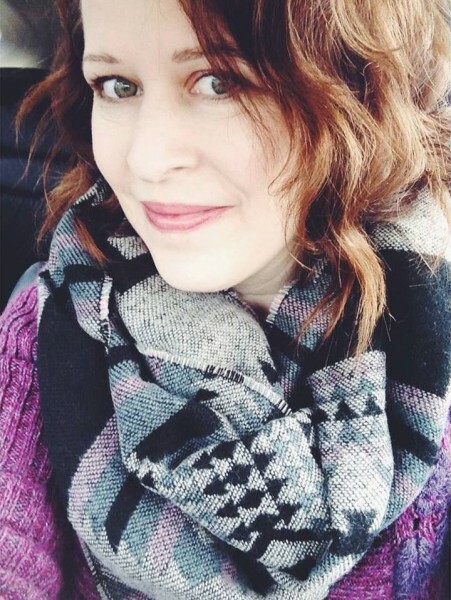 Melissa is a mom of three and a pastor’s wife living in Seattle.